We can schedule our cleaning team to come into your office space to conduct scheduled daily, weekly, fortnightly or monthly cleans. We create a healthy and clean environment for your staff by eliminating the germs and allergens of your workplace. Provide your employees with an energising and refreshing place to work in. 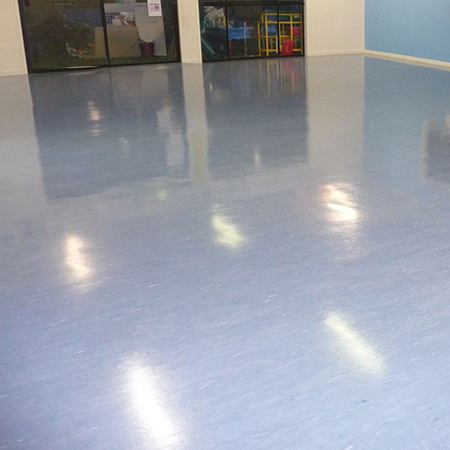 If you always want your premises looking its absolute best, then it’s important to keep your vinyl floors clean and shiny at all times. 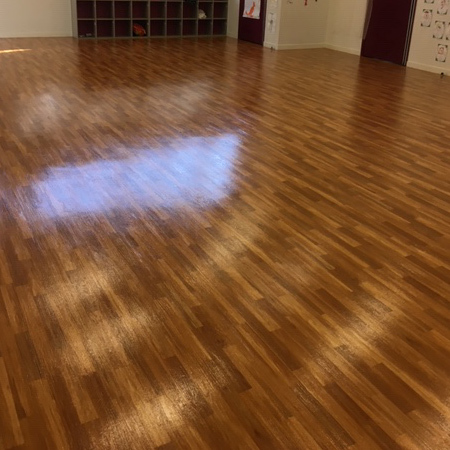 Vinyl flooring is made of several materials including true vinyl and linoleum, all of which are smooth and can be polished to an almost mirror like finish when cleaned and polished correctly by a professional cleaner. 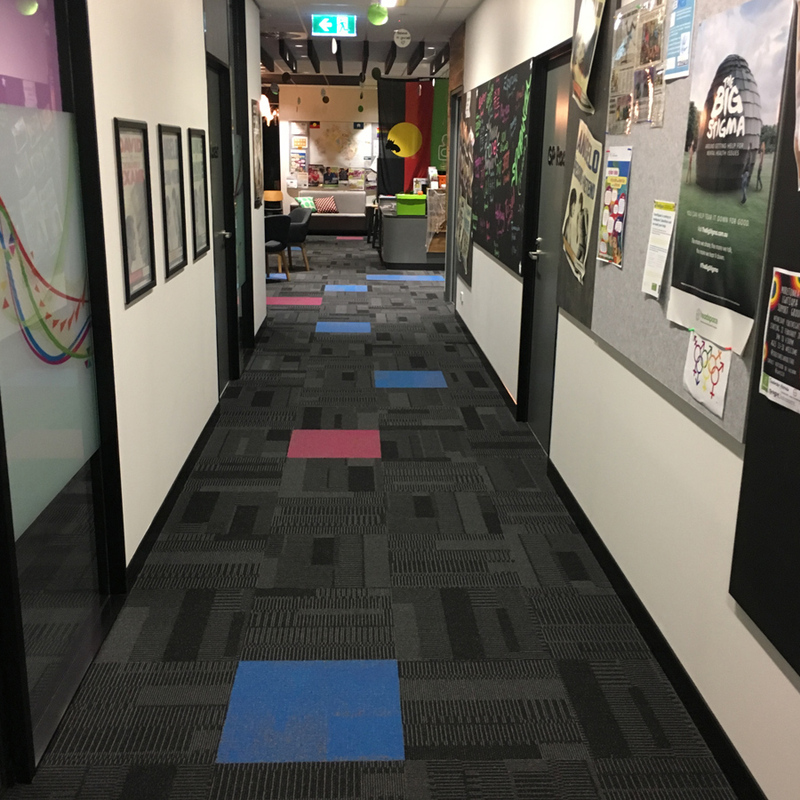 Vinyl floors look great in both home and office;however, they do require some maintenance to keep the surface protected and in top condition. That is why it is always essential to trust such treatment to industry professionals. 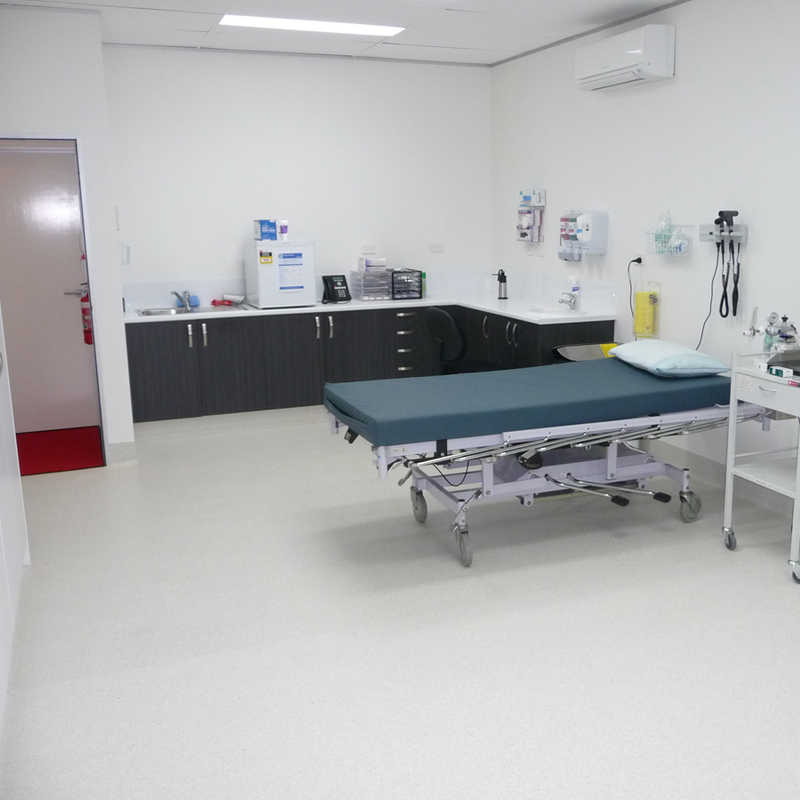 In the highly controlled environment of a medical facility, the quality of the commercial cleaning services provided on premises have a direct impact of patients and staff alike, and this is why you should choose Neat Cleaning to clean your medical facility as we pride ourselves on our professionalism. We understand that the health of your patients is paramount and that the cleaning of any medical environment is a specialised service which requires extra attention than other commercial cleaning work. That is why it is always important to trust the professionals in the industry. 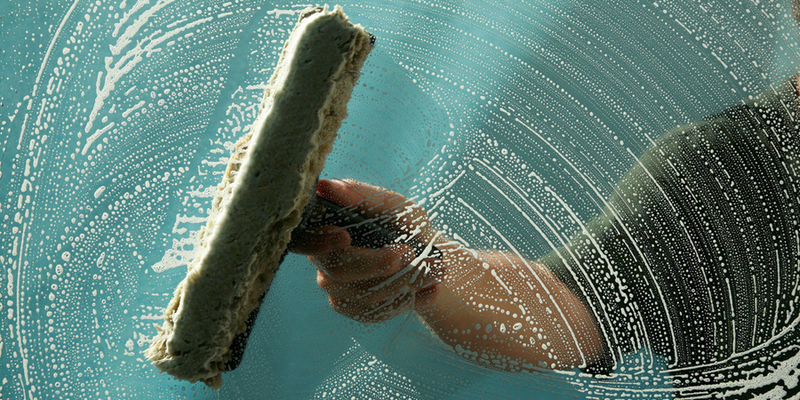 At Neat Cleaning we are passionate about making your home and office windows sparkle. We offer a convenient friendly service at affordable rates. Our professional staff will clean your screens, tracks, windows inside and out to remove all dirt, grime, mould and fingerprints.